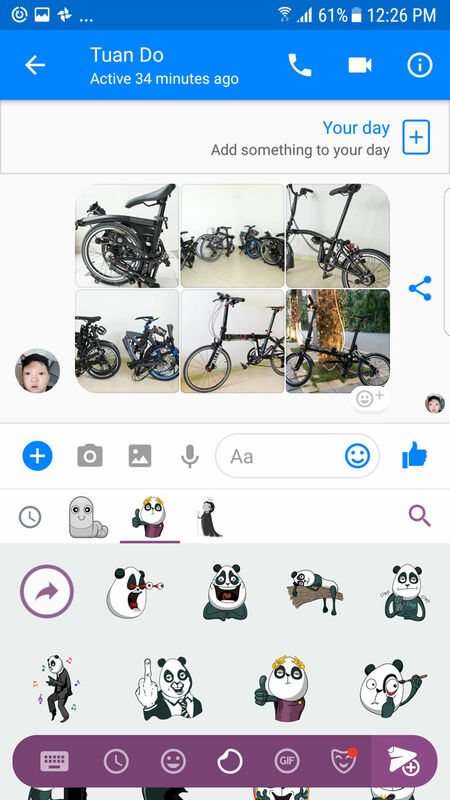 Sticker and emoji have exploded in popularity in the past few years and now we can find them in almost any messenger app, even the ones for business. Nowadays, they become an effective way to complement text messaging as you can show your mood, attitude, and point of view. There is an app offering a free emoji keyboard and you can use it on both Android and iOS devices. Let’s check out the Sticker Market: Emoji keyboard. 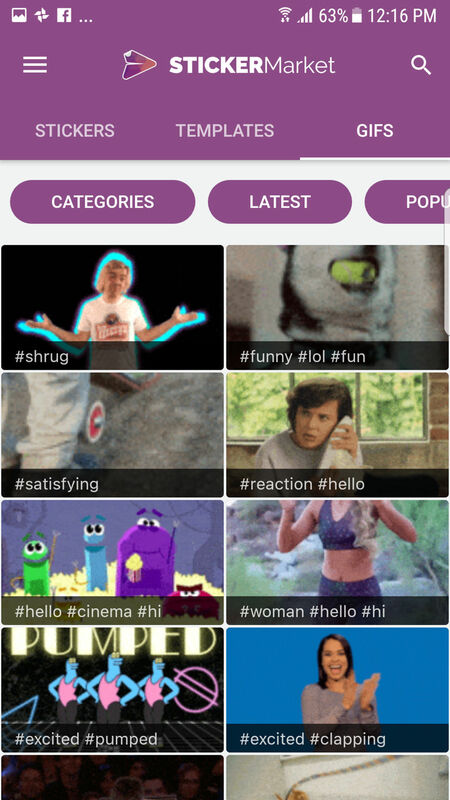 The app comes with a huge collection of emojis, stickers, and GIFs. After installing it on your device, you will get access to the library easily and use it for all messaging apps like Facebook, WhatsApp, or Snapchat. The setup process is pretty straightforward, you will just need to follow directions to change your default keyboard to the new Sticker Market. The app has a very user-friendly interface and you will get used to it in no time. Upon opening the app, you will have 3 difference screens for Sticker Market, Sticker Cam, and Sticker Keyboard. 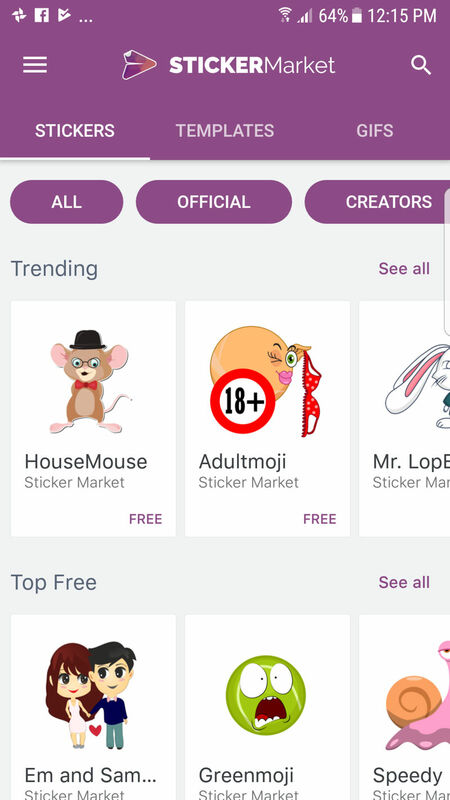 The Sticker Market shows you all available stickers, GIF images, and templates. You can browse them in different categories like Top Free or Trending, then download them to your keyboard. There are thousands of free stickers but there are some paid ones as well, they might cost $0.99 to $2.99 each. You can search for stickers by keywords, so I believe you will find a suitable one pretty fast. Move on the next screen, the Sticker Cam is a fun tool that allows you to create a sticker from your own face. you can use some filters or templates to make it more interesting. However, the tool is quite laggy on my Samsung phone and it sometimes can’t recognize my face, so I often have to adjust the image manually most of the time. The last screen is the Sticker Keyboard where you can change some settings for your keyboard. 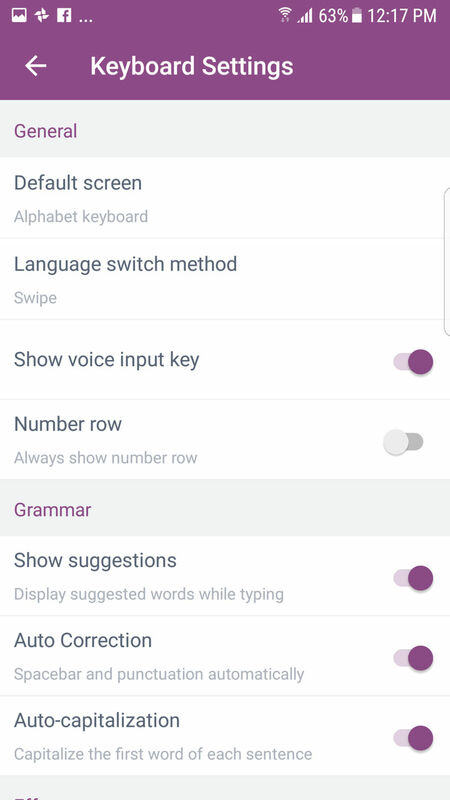 Now, you can use the new keyboard in any app on your phone. Notably, you can also join the marketplace by becoming a creator. You will be able to create your own stickers and sell them via the app. At the moment, you don’t have to pay anything to sell your stickers here. Overall, Sticker Market: Emoji keyboard is a feature-rich keyboard for anyone using emojis and gifts heavily through any text-messaging app. 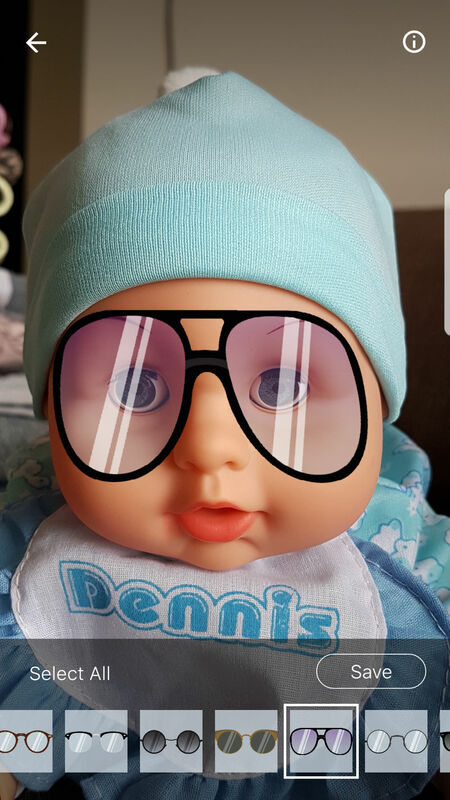 I recommend you to give it try since most of the stickers are beautifully designed and free. Check out the Android and iOS versions. In case you want to use it on your computer, you can install the Chrome extension, you will have access to the same library available on the mobile app.